Data is unable to be accessed from a previous functioning computer system or backup. 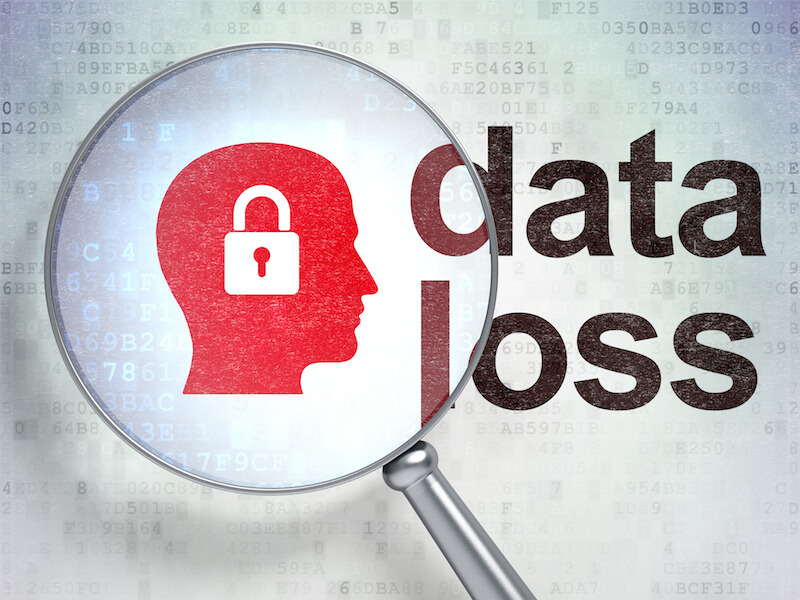 The majority of data loss situations & respective environments are recoverable. Digital storage systems may fail, but the data stored on them is not always completely lost. There are some situations when data is damage and permanently lost and complete data recovery is not possible. However, some part of data is usually always recoverable. Data recovery professionals can recover data from crashed hard drives, operating systems, storage devices, servers, desktops, and laptops using various proprietary data recovery tools and techniques. 1. Do not ever assume that data recovery is impossible; even in the worst cases, such as natural disasters data recovery specialists have been able to retrieve valuable data.2. Never remove the cover from the hard drive; this will only cause further damage.3. Do not rest your computer on a moveable object or piece of furniture. Shock and vibration can result in serious damage to the hard drive.4. Do not subject the drive to extreme temperatures changes both hot and cold. 5. In the case where a drive has been exposed to water, fire or even smoke do not try to power up. Data extraction is the process of parsing data off the imaged drive to another destination location. Data extraction software scans sectors of the hard drive and restructures the file system either in memory or another hard drive. The software data recovery can be used to copy the recoverable data to a different location. Data loss can occur because the hard drive may have problems accessing the data it contains at a software or logical level. By making a complete sector copy (an exact copy including all deleted information) of the hard drive, using a program such as Norton GHOST, most data recovery programs search for deleted MFT (Master File Table) entries to undelete files. If the MFT is corrupt or defective, this method will not work. Some data recovery programs will ignore the MFT and search all of the unallocated clusters to try to find and recover files. The user may send a failed hard disk drive to a private data recovery company that offers secure and confidential data recovery. The data recovery company will carefully perform part replacement of the heads, spindle motor and base casting, the electronics board, etc. in a clean room environment. When data is written to a medium, the head sets the polarity of most, but not all of the magnetic domains. When a 1 is written to disk the media records a 1, and when a 0 is written the media records a 0. However the actual effect is closer to obtaining a 0.95 when a 0 is overwritten with a 1, and a 1.05 when a 1 is overwritten with a 1. Normal disk circuitry is set up so that both these values are read as ones, but using specialized circuitry it is possible to work out what previous “layers” contained. The data recovery of at least one or two layers of overwritten data isn’t too hard to perform by reading the signal from the analog head electronics with a high-quality digital sampling oscilloscope, downloading the sampled waveform to a PC, and analyzing it in software to recover the previously recorded signal.